We are a product innovations business and we’re growing fast. A young dynamic company that has its eye firmly fixed on the future. Success is a word we are using more and more because Rob McAlister really does make it happen. You’re probably on this website either because you’re a manufacturer or supplier that we’ve contacted, as part of one of our projects and want to know more about who we are and what we do. Or a distributor or retailer with whom we’re trying to reach the consumer and sell our products. Or perhaps you’re a potential investor. 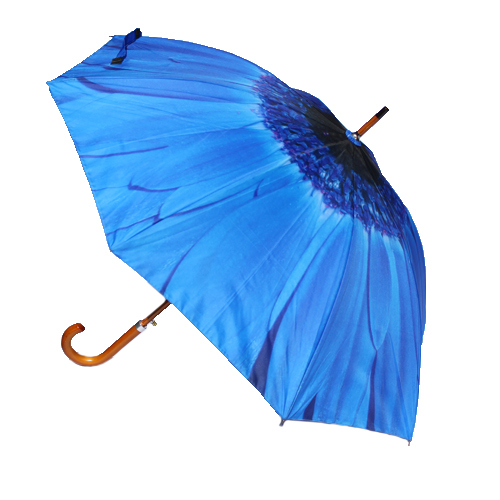 Our main umbrella site for the consumer with a fully operational online secure shop. Our trade/wholesale website for our innovative Tidy Tent, Culti Cave and other products. 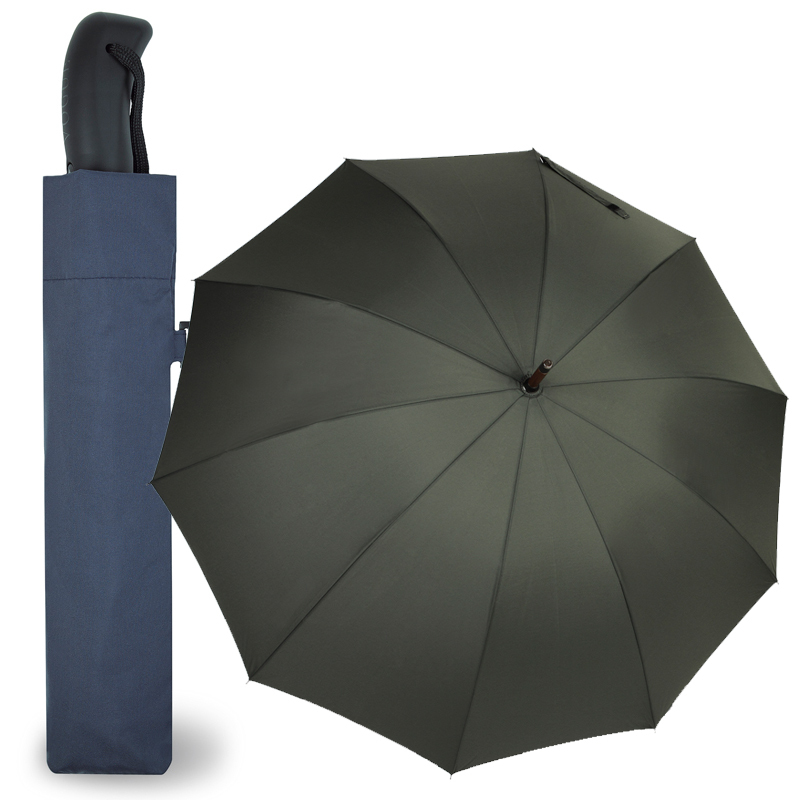 Our trade/wholesale website showcasing our wider range of rainy day products. 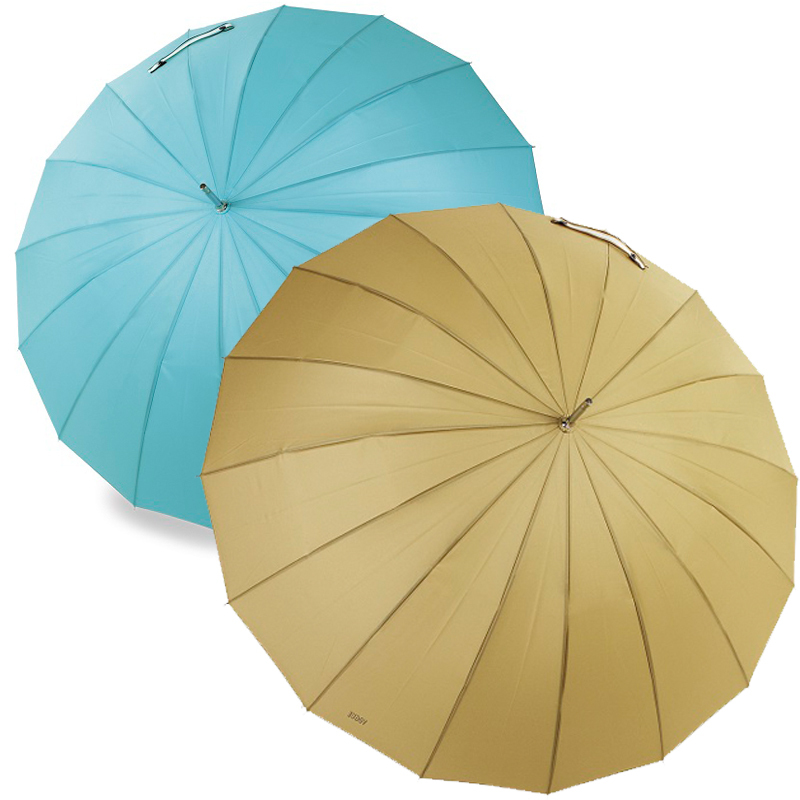 Buggy Brolly is a retail website featuring Buggy Brolly and many other products.